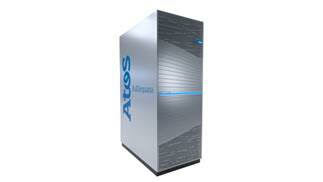 Atos, a global leader in digital transformation, today announces a major 3-year contract with the C-DAC (Centre for Development of Advanced Computing), an organization within the MeitY (Ministry of Electronics & Information Technology, India) to supply its BullSequana supercomputers. This contract is part of the NSM (National Supercomputing Mission), a 7-year plan of INR 4500 crores (~650M$) led by the Government of India which aims to create a network of over 70 high-performance supercomputing facilities for various academic and research institutions across India. This new contract illustrates the strategic relationship and partnership between the two countries and marks India’s ambition to be a leader in HPC. Delivery is expected to start early 2019.